Romancing your partner amidst natural surroundings far away from the usual hubbub is something that you might be looking forward to. These romantic destinations around the world are definitely worth your visit whether you are about to start your life’s journey together after saying aloud your marriage vows or want to rekindle the old flame in your relationship. The exclusive resort town in Switzerland is famous for its invigorating champagne climate. 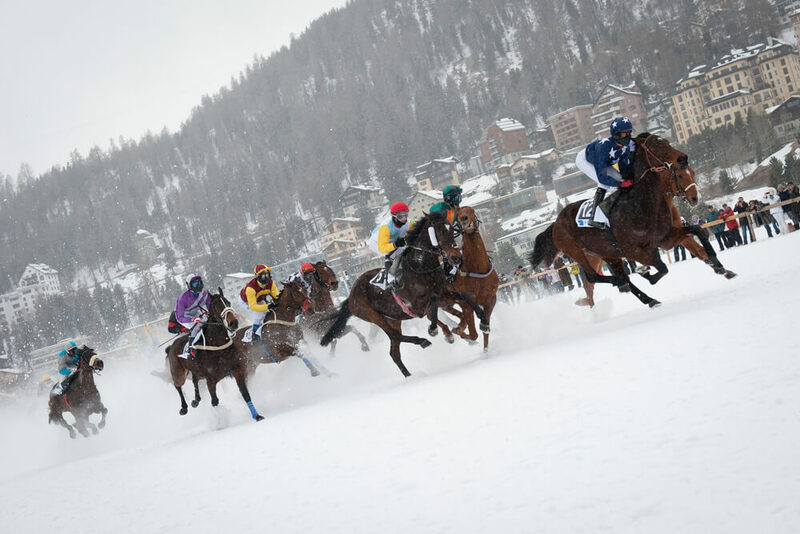 Presenting breathtaking vistas amidst stimulating Alpine weather, St. Moritz can be enticing for any one who sets out to explore this Swiss destination. Skiing amidst the snow-capped peaks and rides along the frozen lake can be equally appealing and fun if you share your experience with your loved one. Whether you call it the City of Lights or the City of Love, Paris is every girl’s dream, well almost. The entire city oozes art and romanticism, which makes it a hit with couples from all over the world. Fairy tale sunsets, dreamy dinners, excellent cuisines, royal gardens – the city has everything that can help set your mood if you want memories for lifetime. The Argentinean capital comes with diverse cultural baggage which you can explore to know more about Latin America. With extensive parks for long strolls or picnics, and plethora of restaurants and boutiques, the largest city in Argentina is best visited during spring seasons. 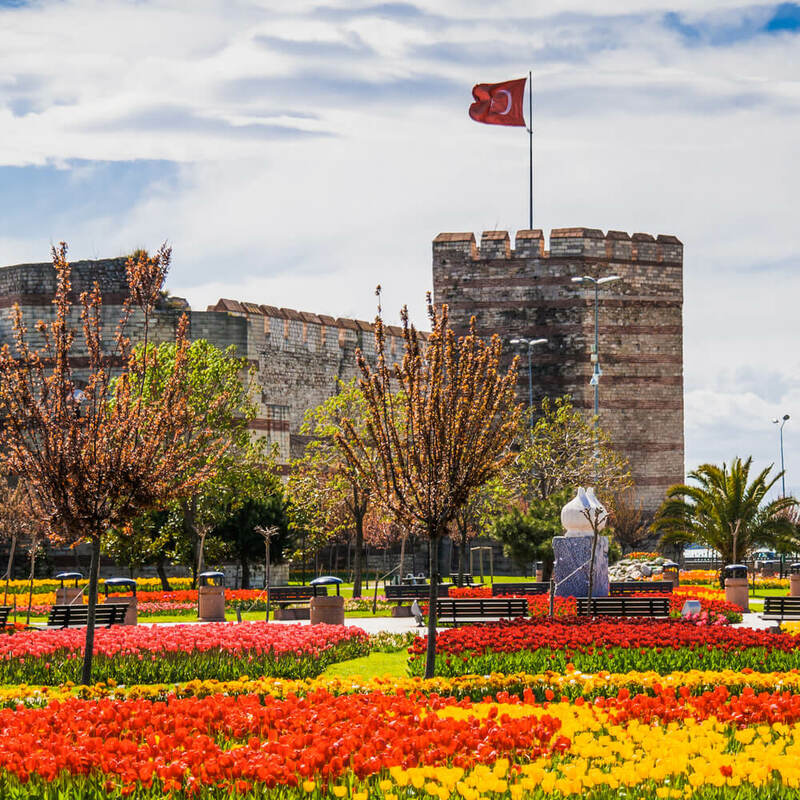 The largest city in Turkey has a medieval charm to it, which can make you feel as if you have landed amidst the 1001 Arabian Nights story plots. Roaming along the narrow winding streets, busy markets and ancient palaces, you will be able to smell in the old age charm. The rose gardens, dinners on open air terraces and the Annual Tulip Festival can add to further romanticism to your so-called traveling affair. Private dips at the waterfalls can be oh-so-romantic when you set out to enjoy some lone time with your life partner. This secluded island in Hawaii can be a dream-come-true for those who prefer hush-hush time during their honeymoon over getting lost in the crowd. Hope this list will help to light up your relationship, and excite you enough to pack your bags and get exploring for holiday packages.